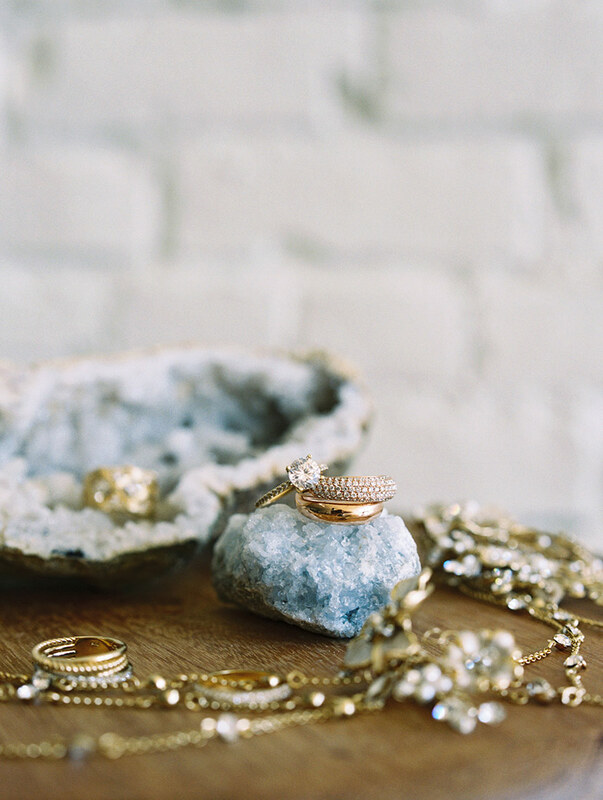 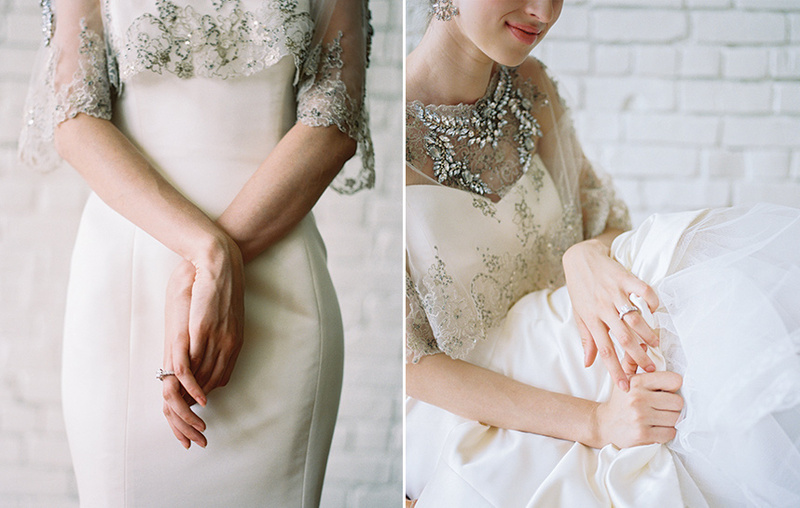 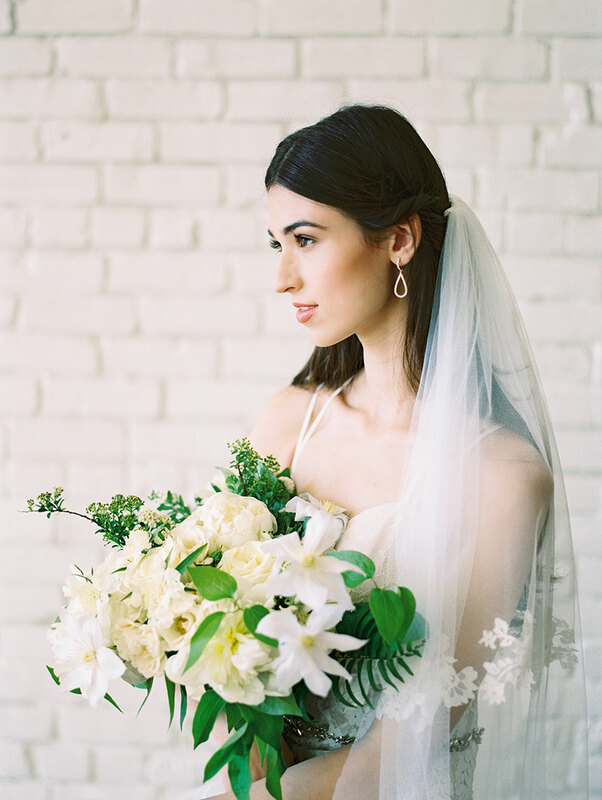 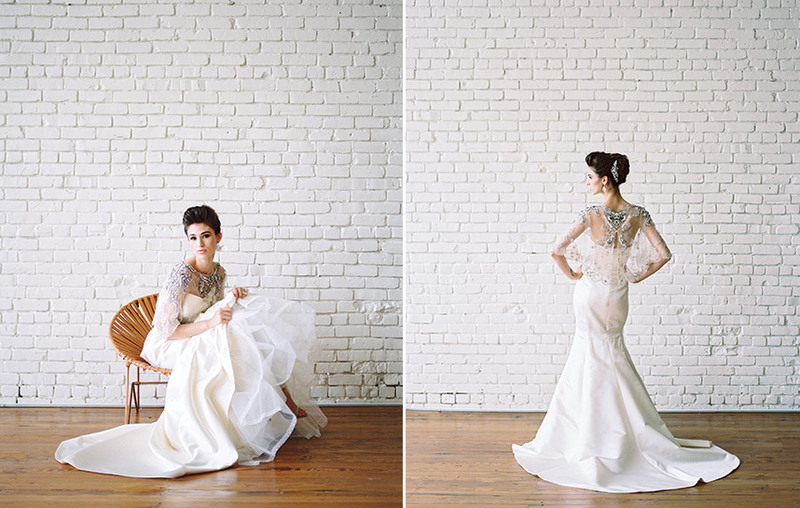 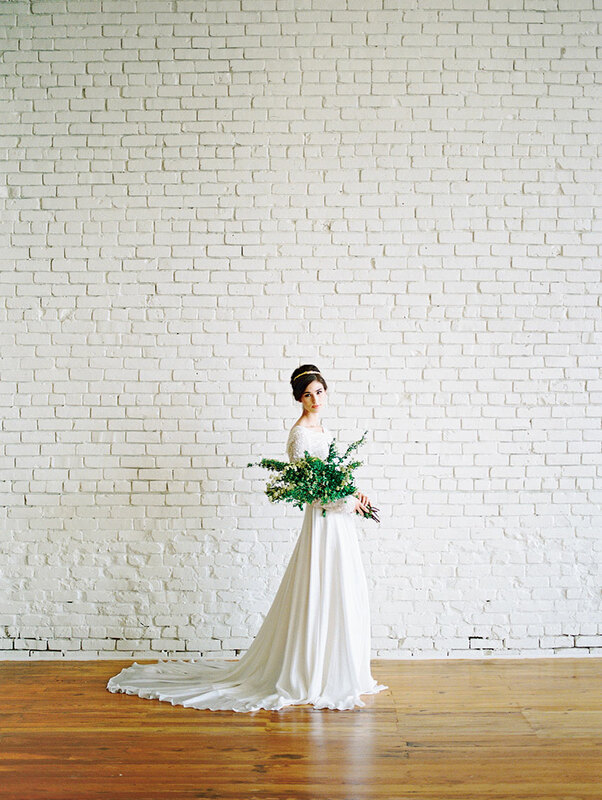 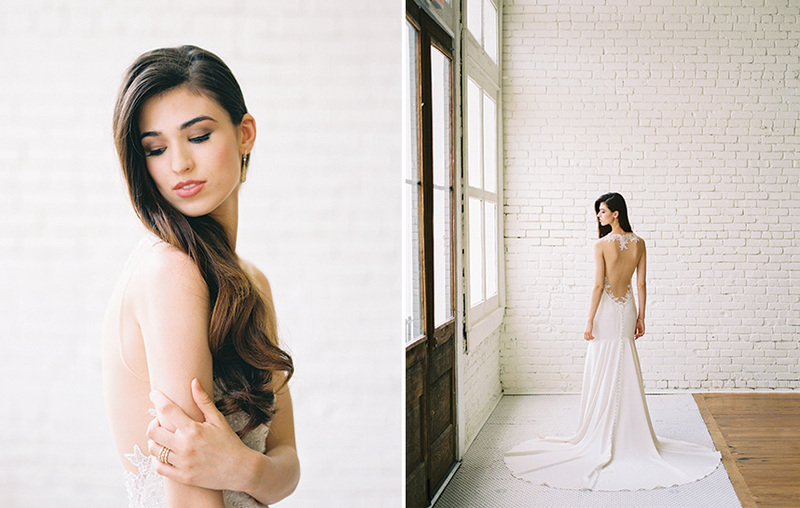 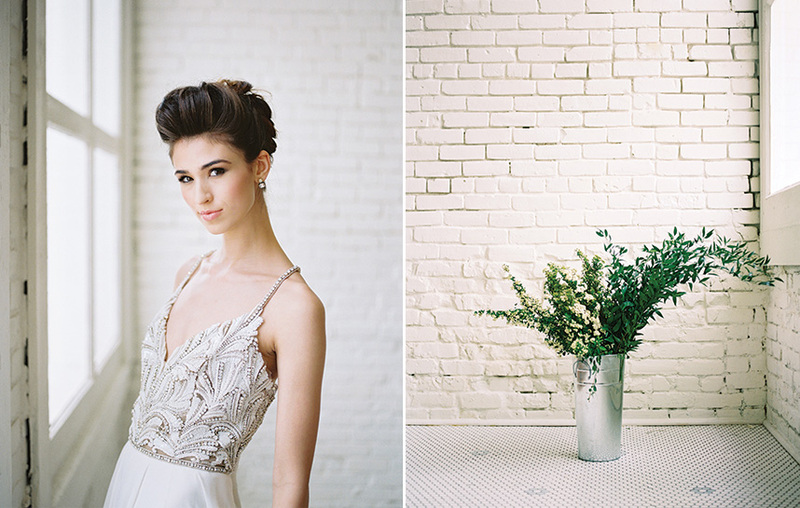 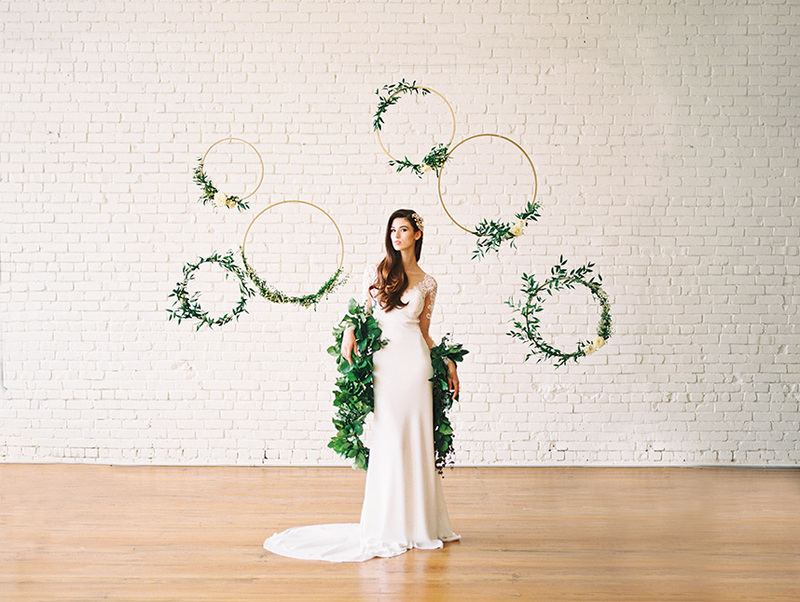 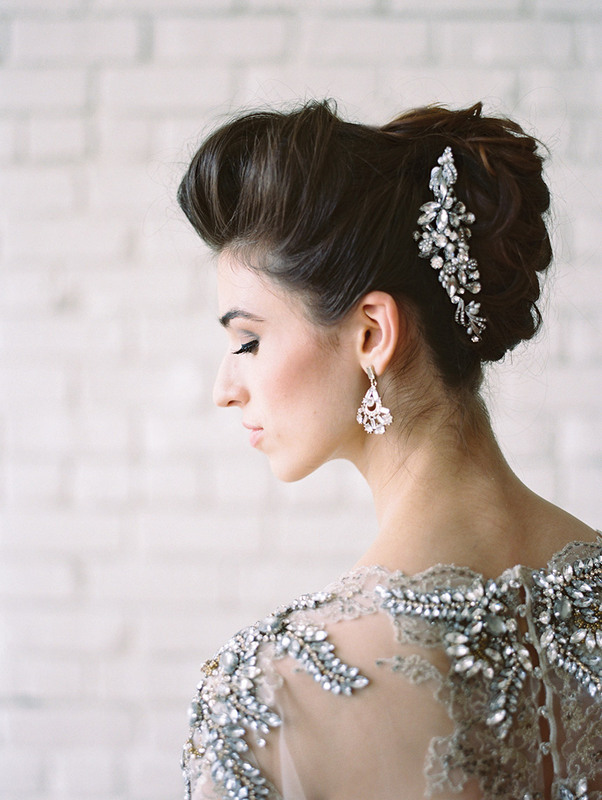 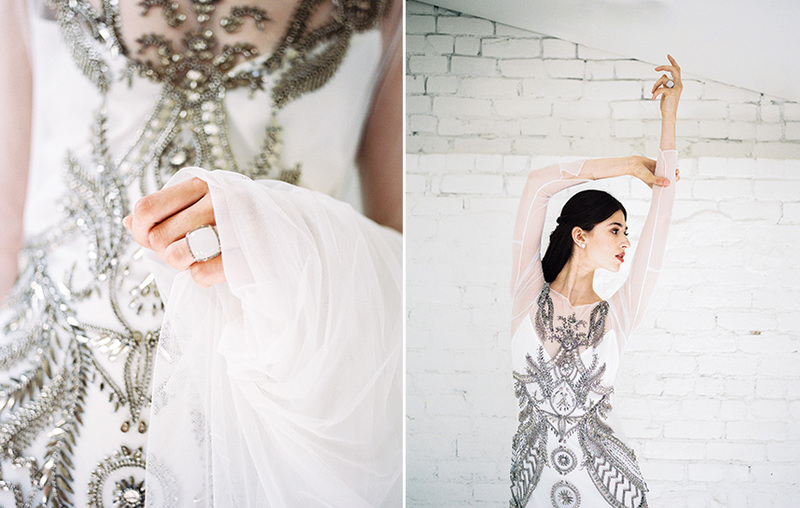 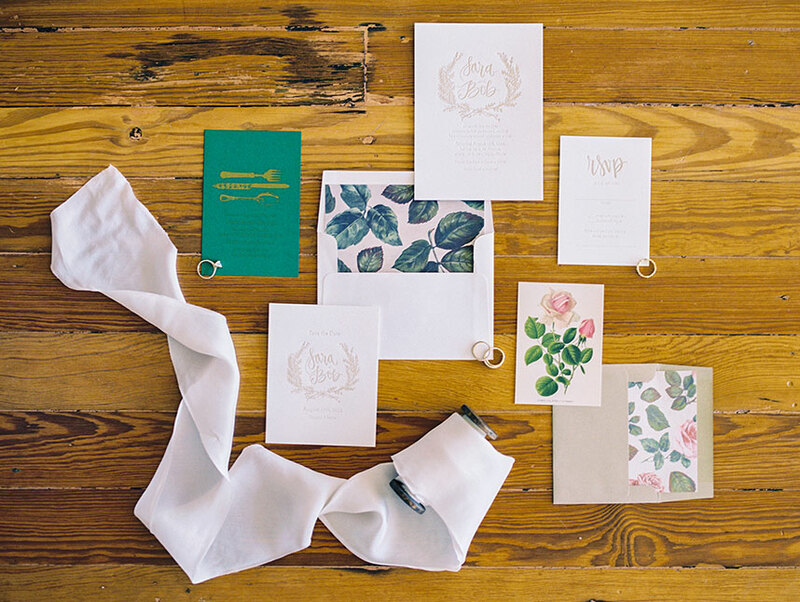 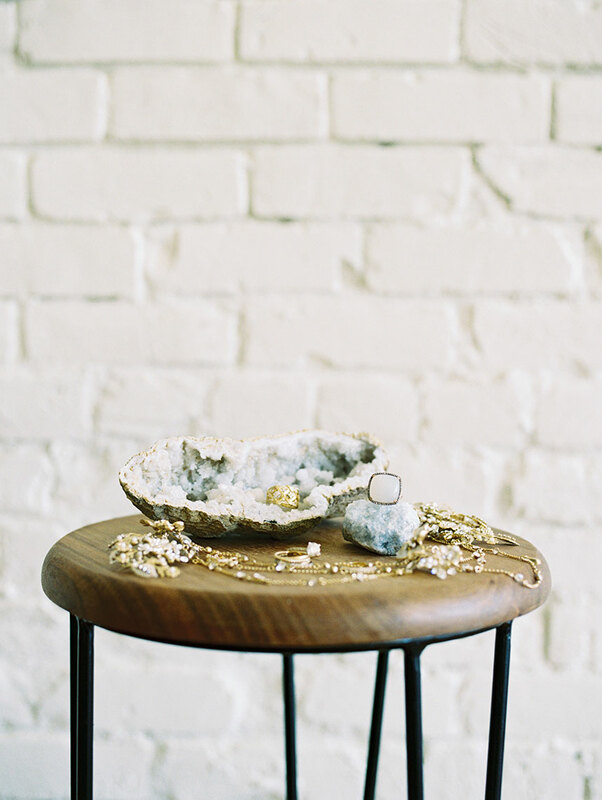 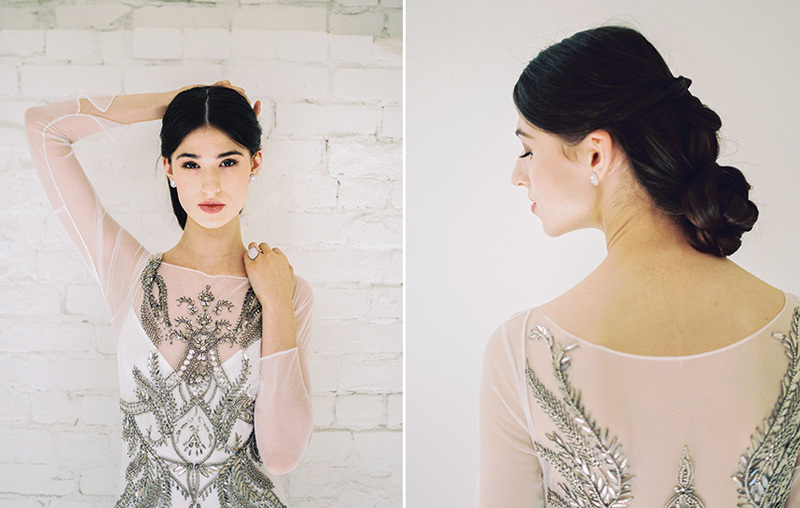 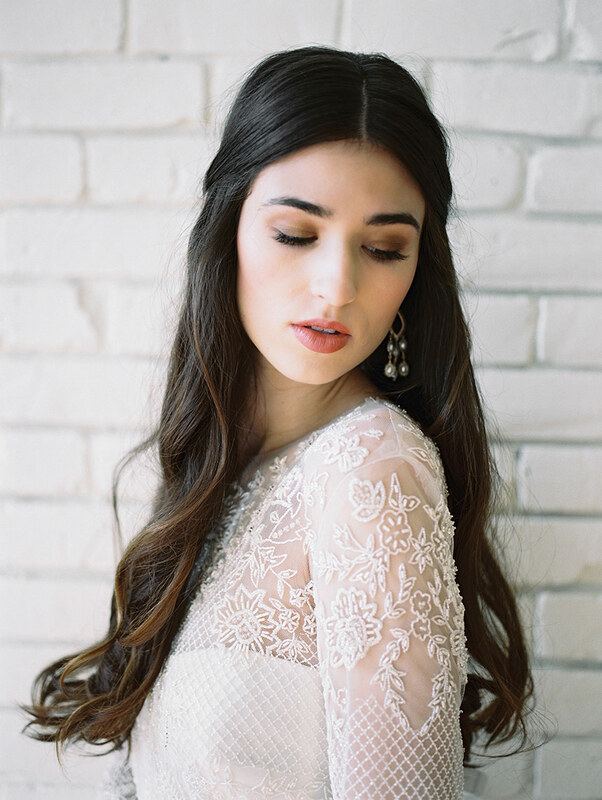 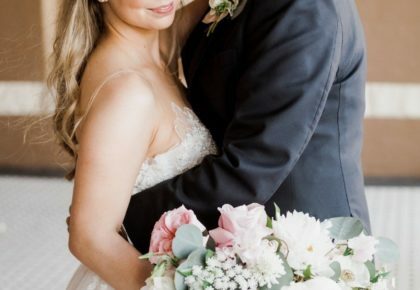 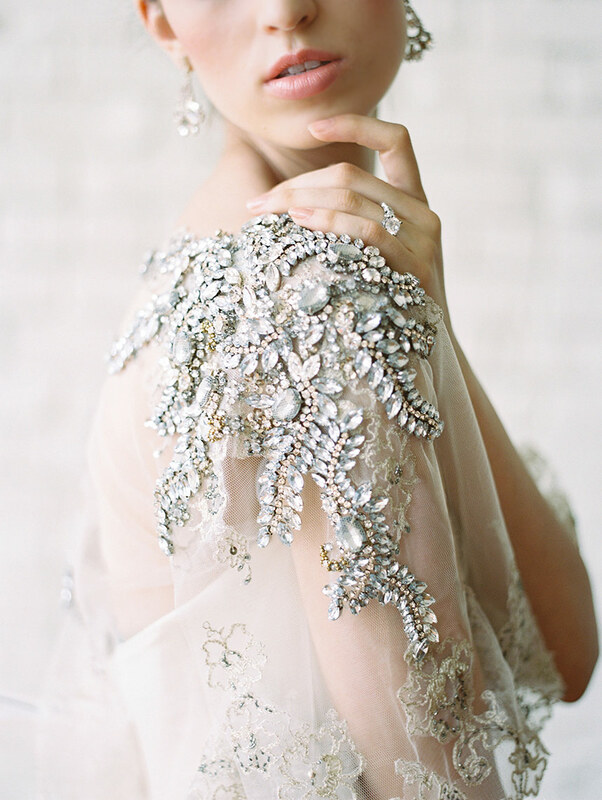 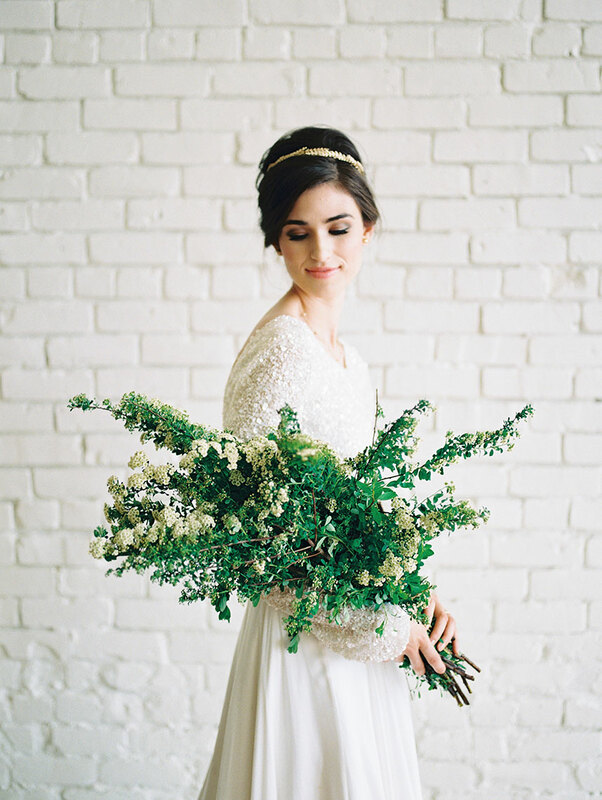 This perfectly styled wedding fashion shoot was an absolute dream packed full of stunning looks captured by Ashley Bosnick Photography at One Eleven East. 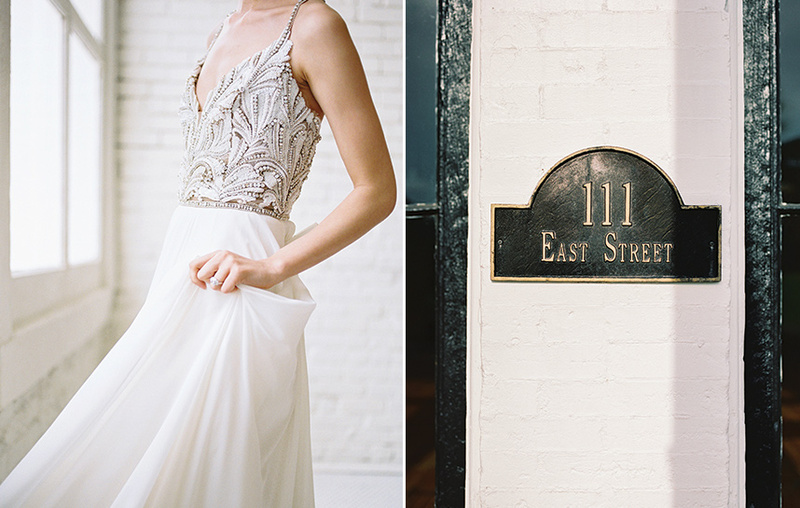 If you haven’t been to One Eleven East, you are missing out! 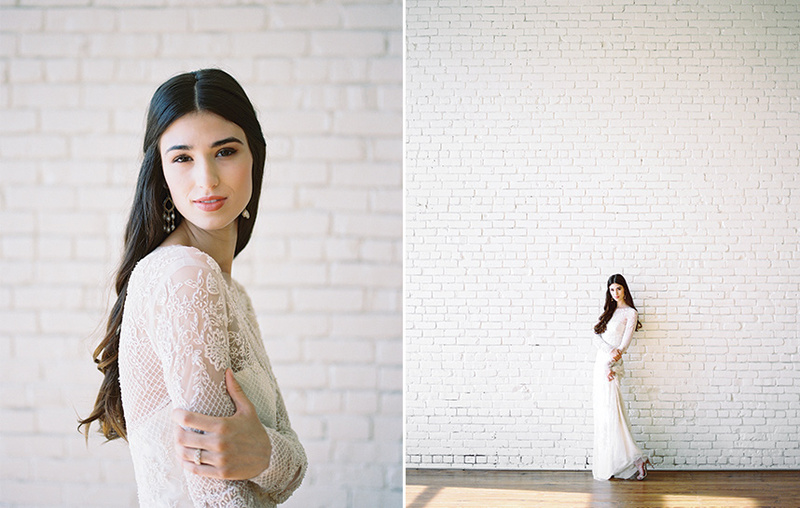 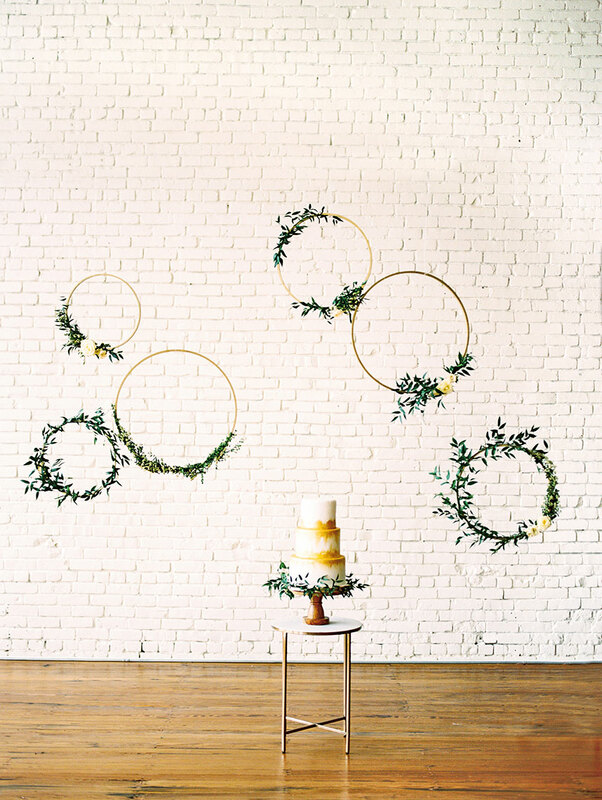 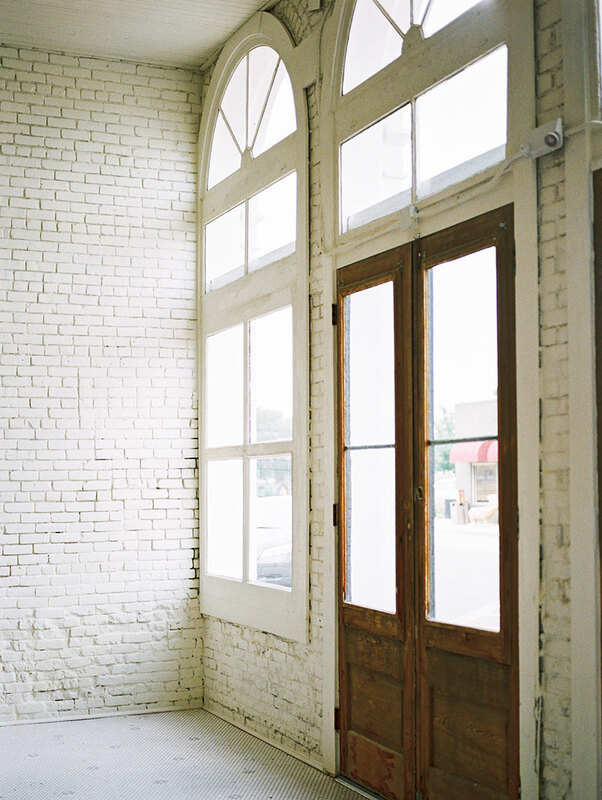 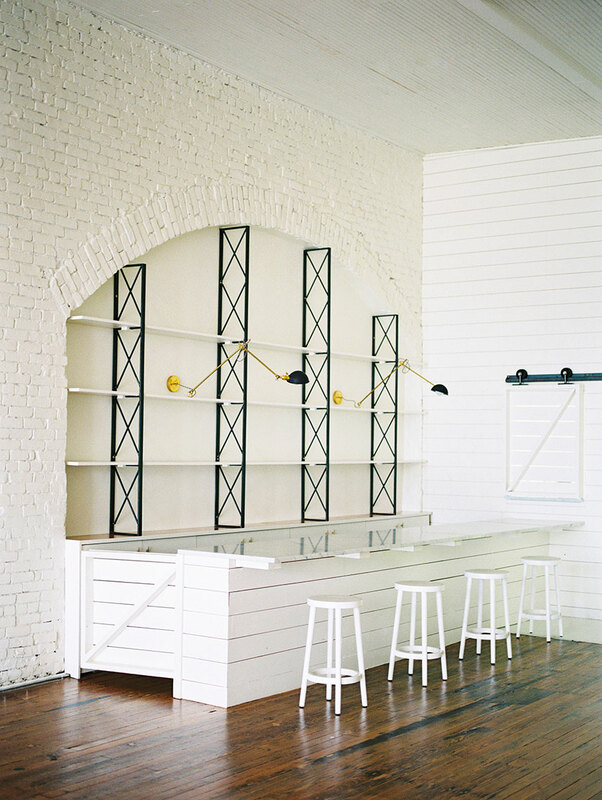 This dreamy white venue is bathed in natural light and offers a unique blank canvas for any style reception, and it could not have been more perfect for this editorial shoot. 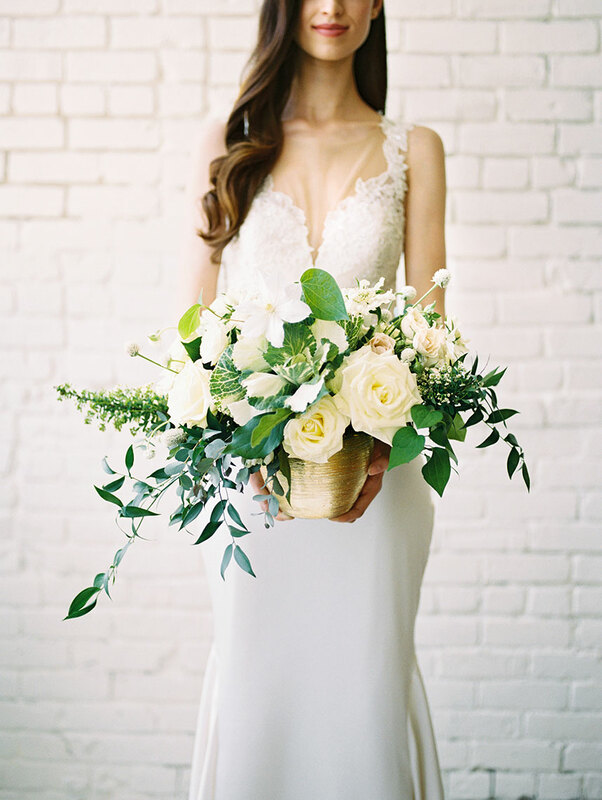 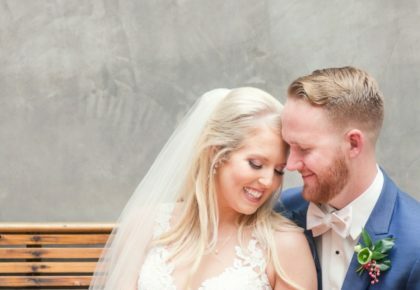 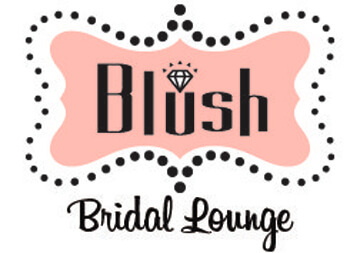 Our team is still swooning over all of the gorgeous gowns from Austin’s top bridal shops — Julian Gold Bridal, Blush Bridal Lounge, Unbridaled and Beatitude Bridal. 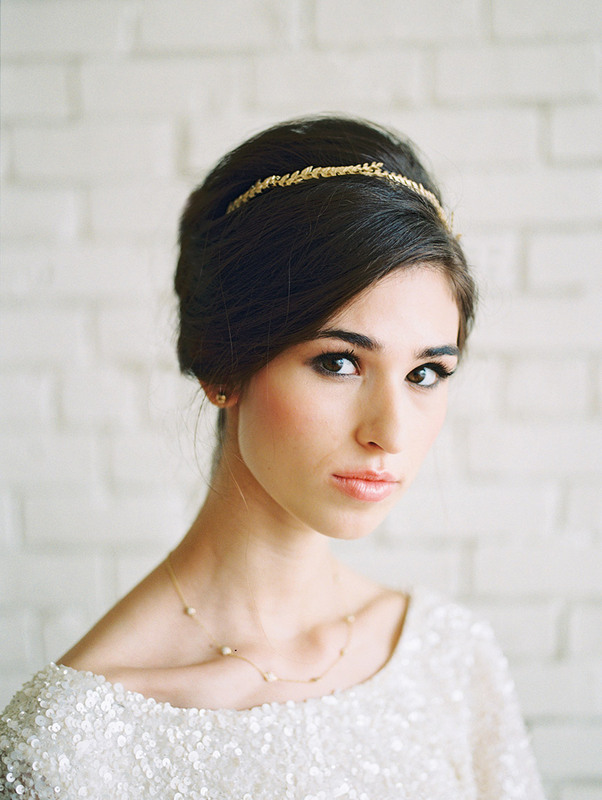 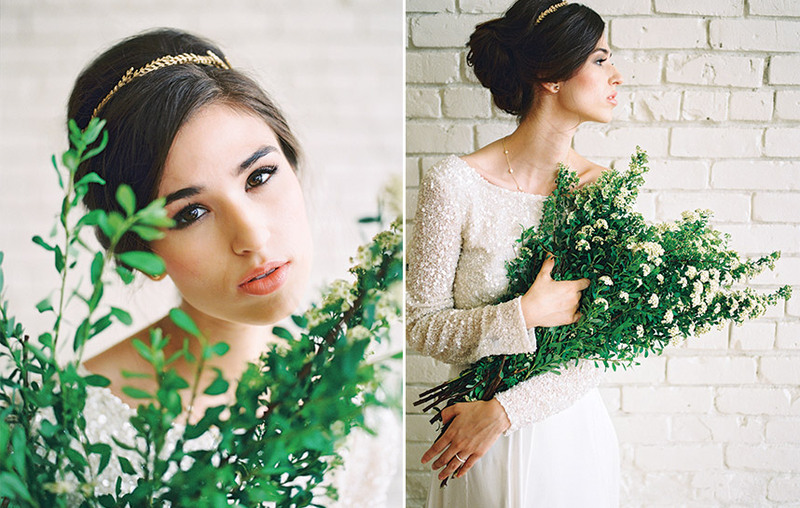 The jewelry from The Menagerie and hair and makeup by Pepper Pastor perfectly completed each look. 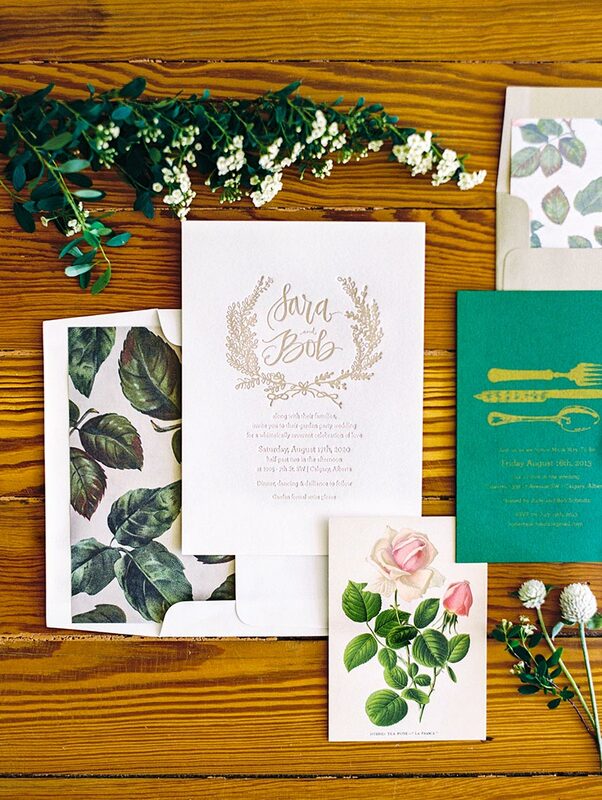 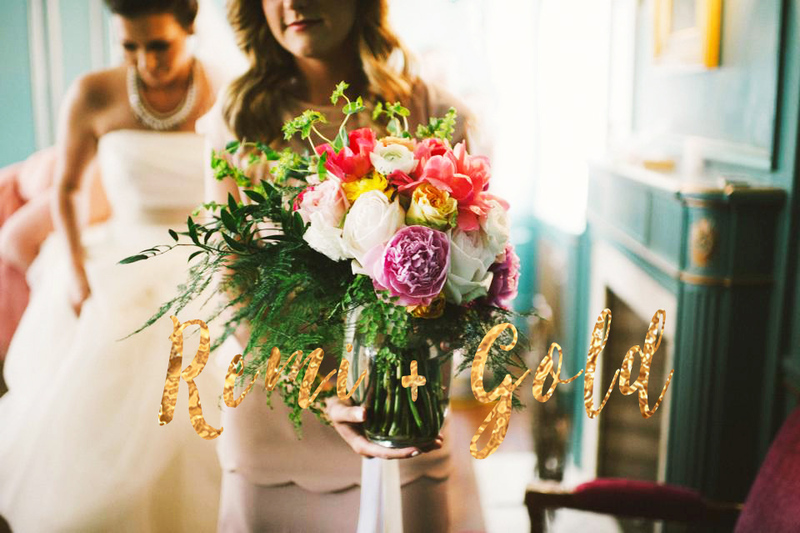 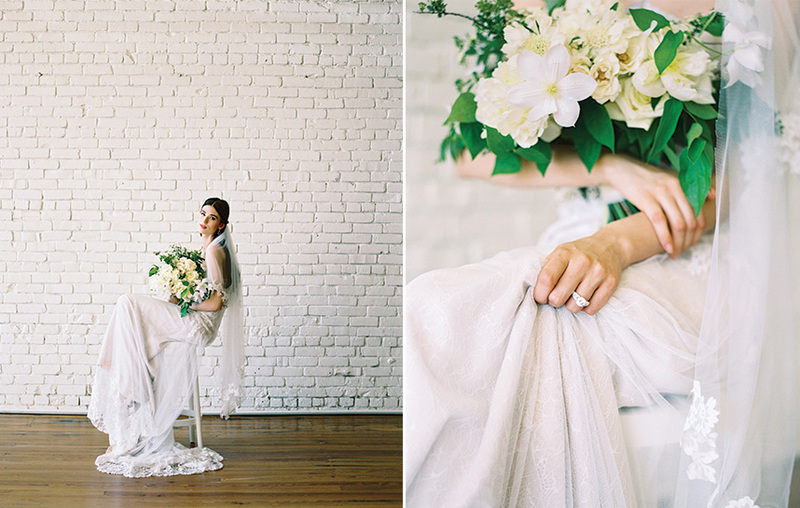 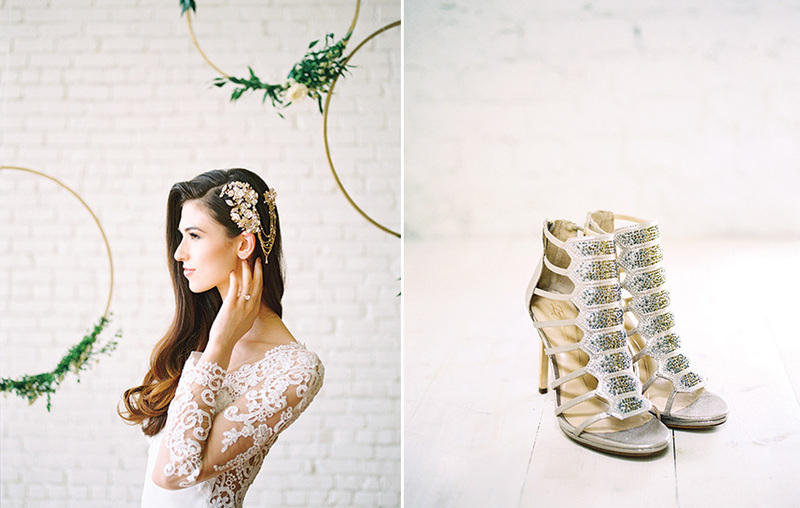 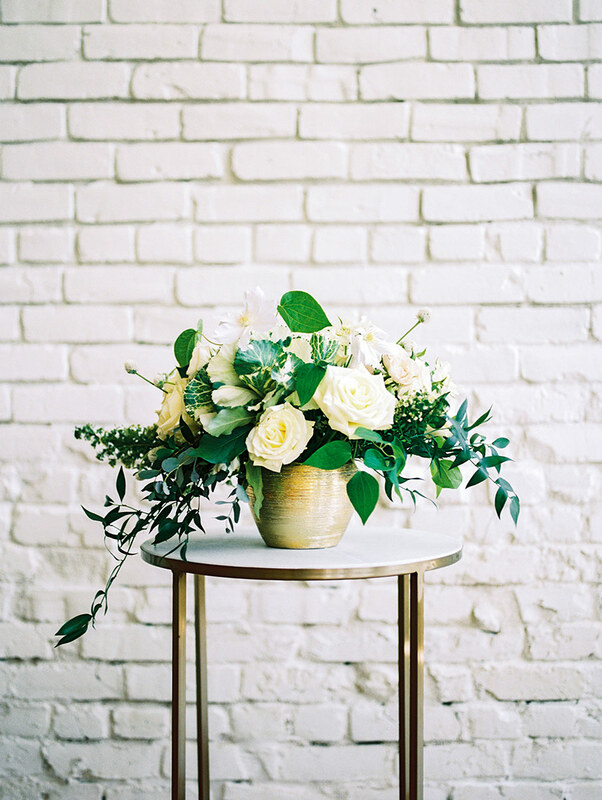 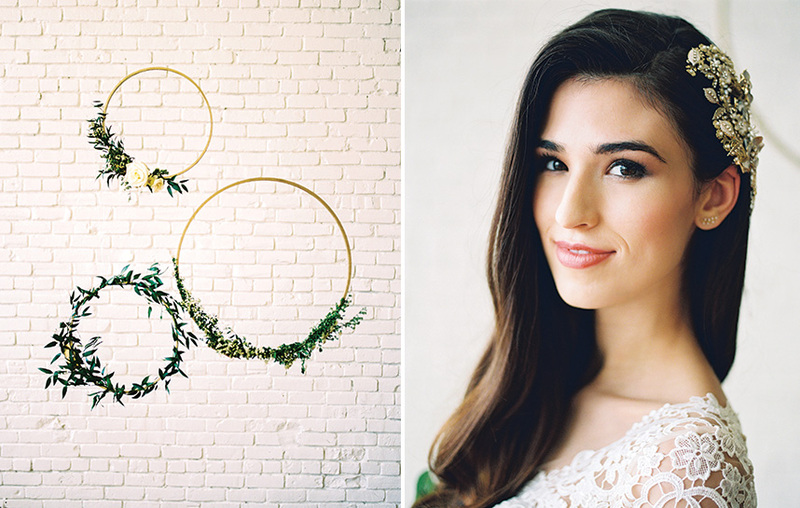 Remi & Gold took our floral vision and brought it to life in a way we never could have imagined! 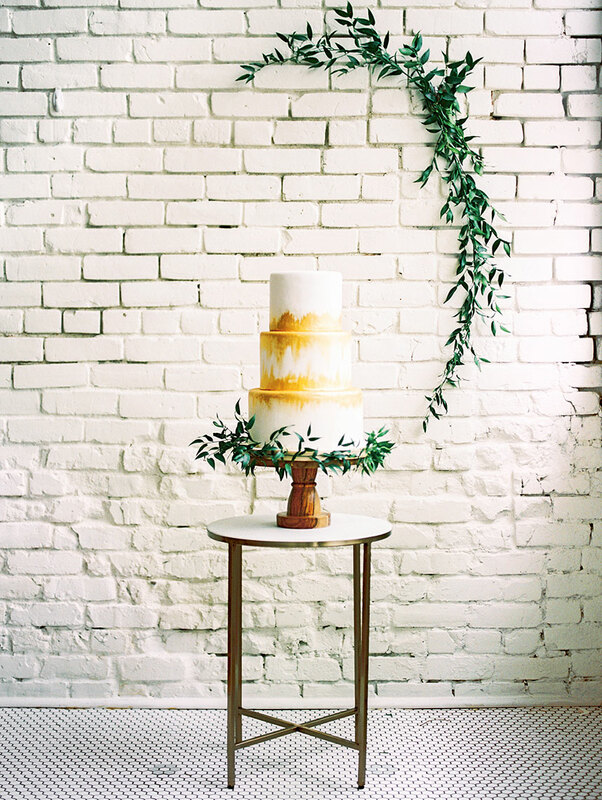 And we could not be more smitten with the gorgeous gold cake from Simon Lee Bakery and elegant invite suite from Inviting Affairs Paperie! 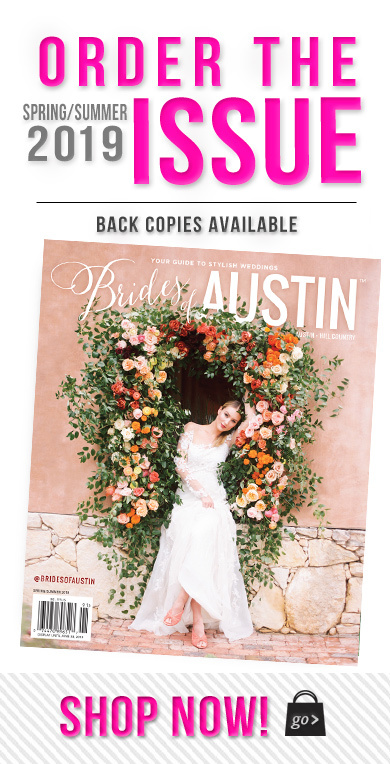 Be sure to watch the behind the scenes video captured by Honey Gem Creative and grab a copy of the new Brides of Austin Fall/Winter 2016 issue to see all the prettiness in print!